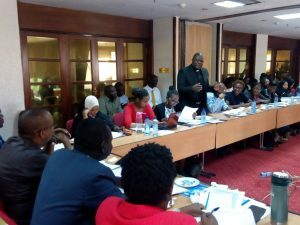 Nairobi, KENYA, 27 March 2019 (F2A) –The East Africa Legislative Assembly’s Committee on General Purpose has challenged faith leaders to enlighten young people about opportunities that exist for social and economic development within the region. Honorable Abdikadir Aden, the chairperson of the committee said regional integration promotes learning from each other, “and also opens doors for each other.” Mr Aden was giving vote of thanks at the end of a public hearing on the East Africa Community Youth Council Bill 2017, which was held in Nairobi. 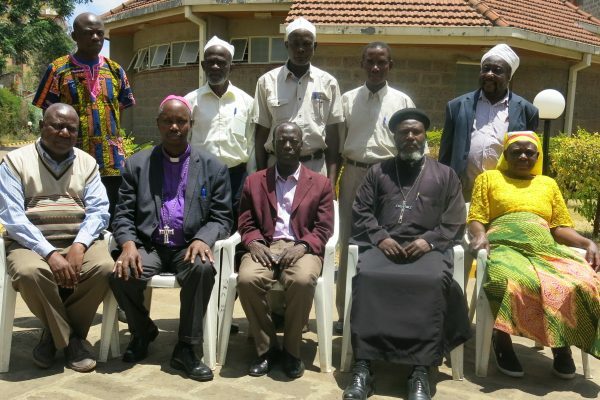 During the public hearings, religious leaders, led by Father Joseph Mutie, chairperson of Kenya’s Inter-Religious Council, called for the inclusion of a faith representative from each of the EAC Partner State on the proposed regional youth council. Reverend Canon Richard Mayabi (Council of Anglican Provinces of Africa) submitted that the youth council must be guided by positive values such as respect for religious belief systes, gender inclusivity and patriotism. 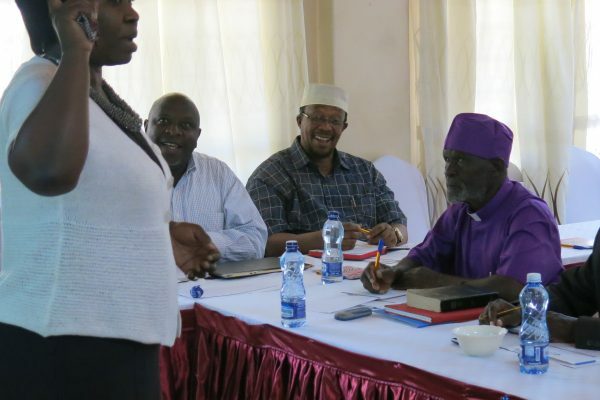 Other faith leaders who attended the public hearings in Nairobi are Bishop John Warari (Evangelical Association of Kenya), Reverend Albanus Mwololo (Family federation for World Peace), Mr Dan Wai (Chairperson of Christian Union, KCA University) and Edith Kemunto (Kenya Youth Interfaith Network). 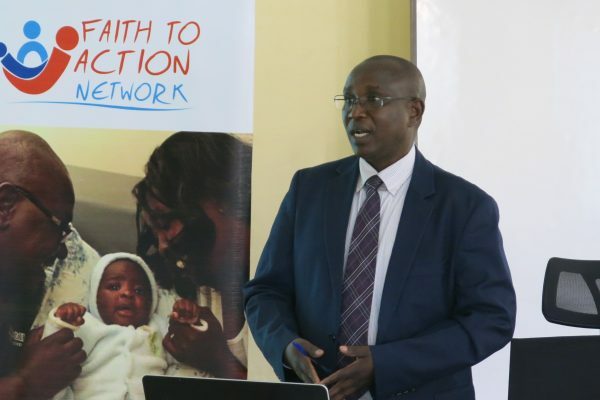 Other FBOs that were represented include Kenya Muslim Youth Development Organisation, Organization of African Instituted Churches and Kenya Muslim Youth Alliance. FBOs also made oral and written submissions during public hearings that took place in parallel in Kampala, Bujumbura and Dodoma. The Committee on General Purpose will hereafter revise the proposed Youth Council Bill to accommodate perspectives that were received from members of the public in all six Member States during the hearings. The Bill will then be taken for the second and third readings in the regional assembly.